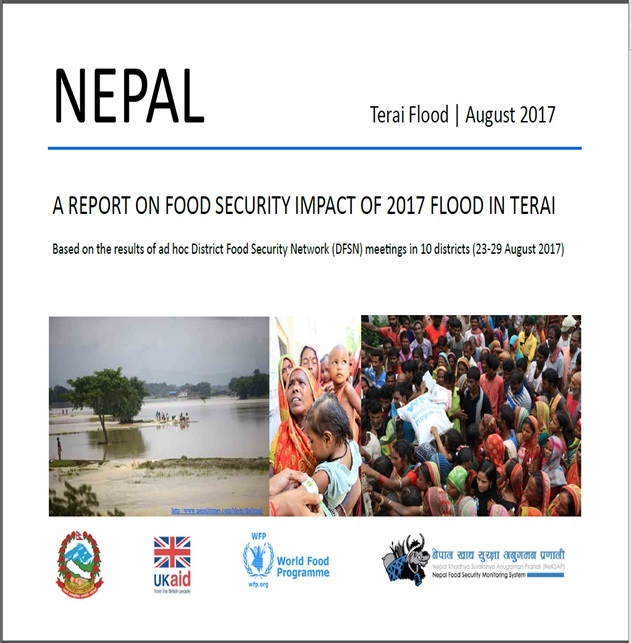 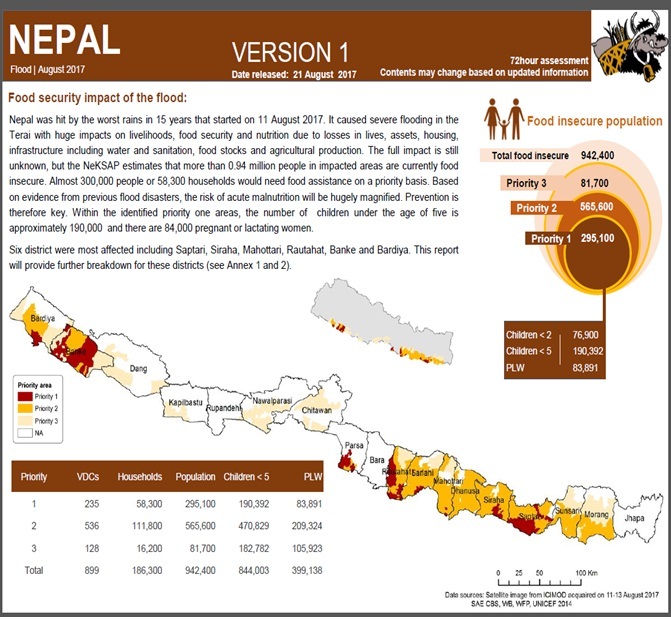 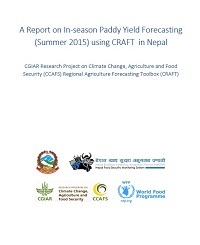 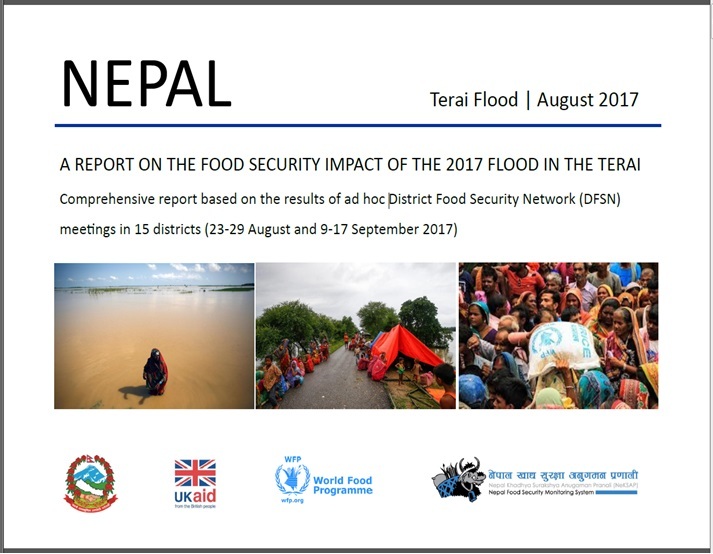 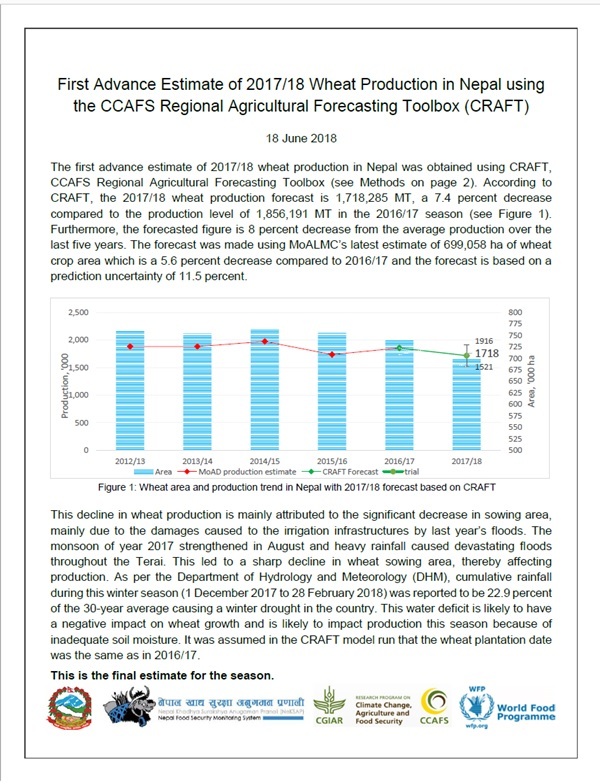 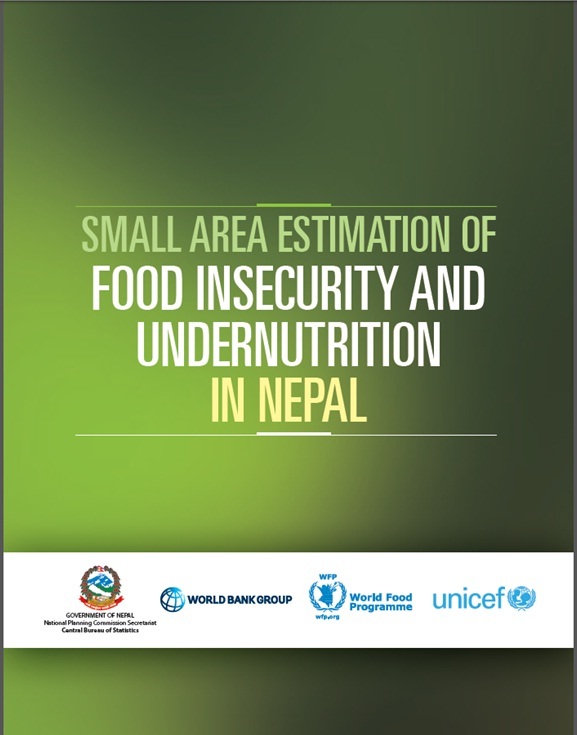 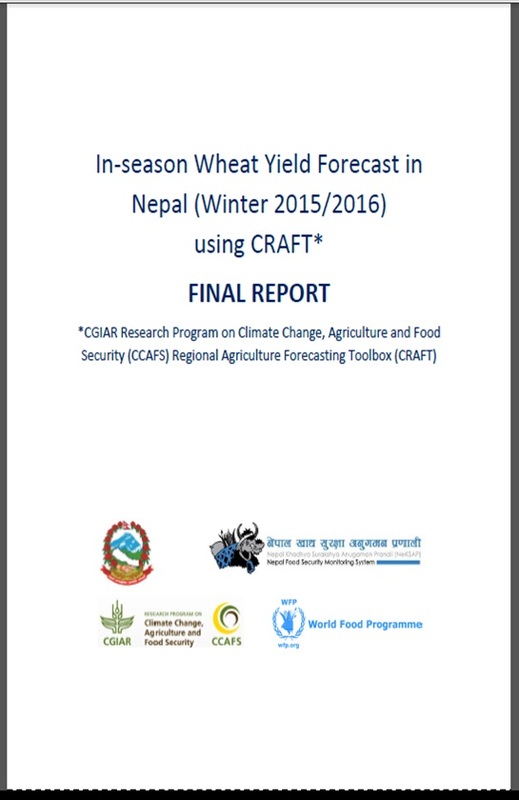 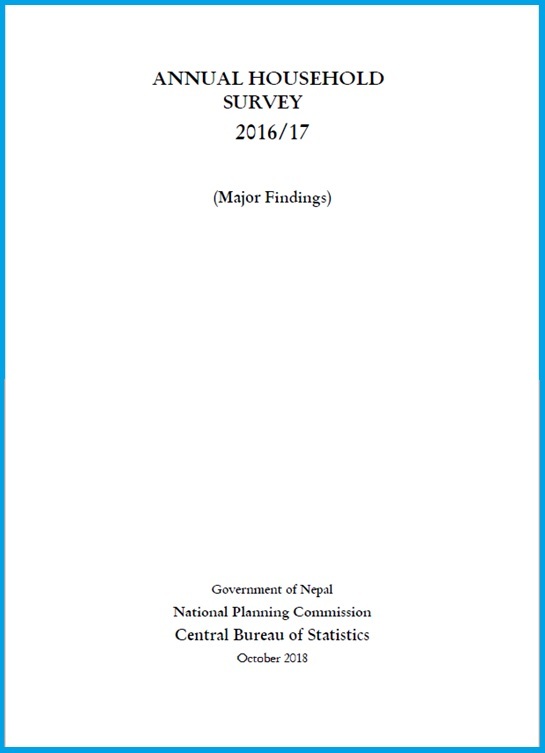 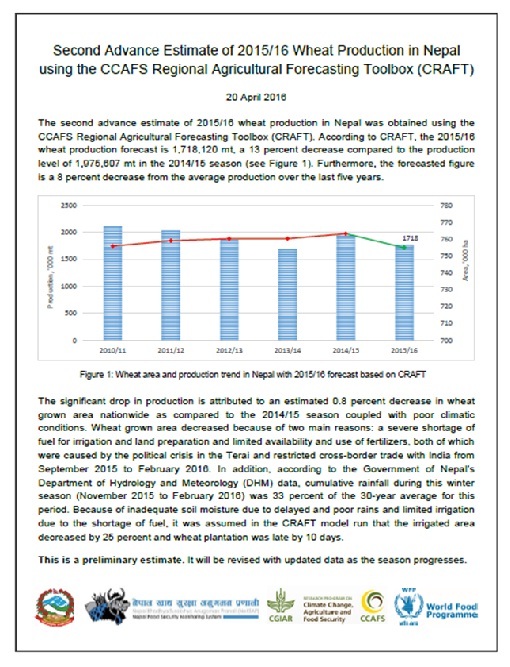 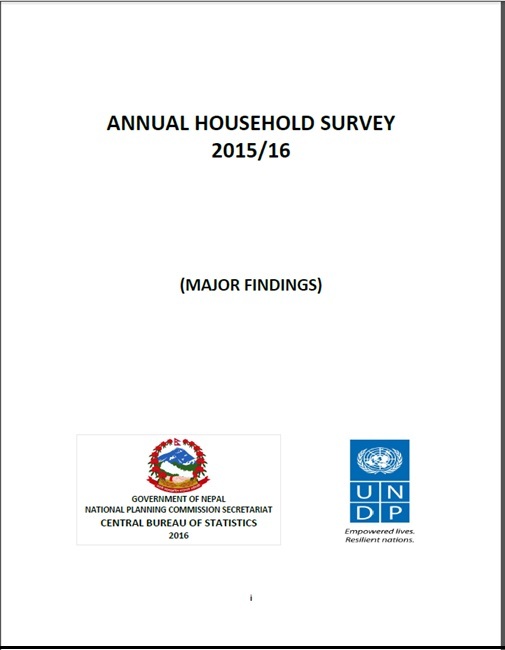 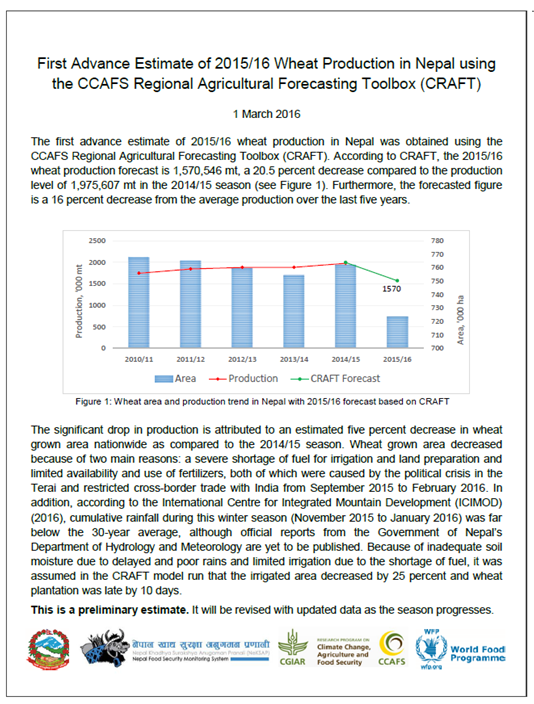 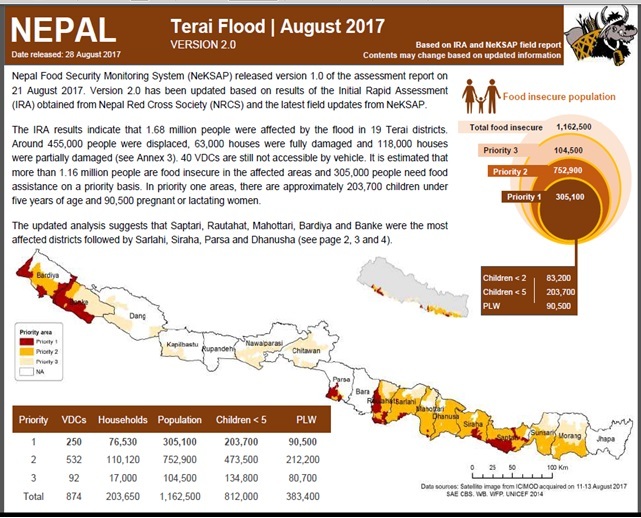 This report is a collaborative effort between the National Planning Commission (NPC), the Government of Nepal (GoN), the Central Bureau of Statistics (CBS), the World Food Program, the World Bank, and UNICEF. 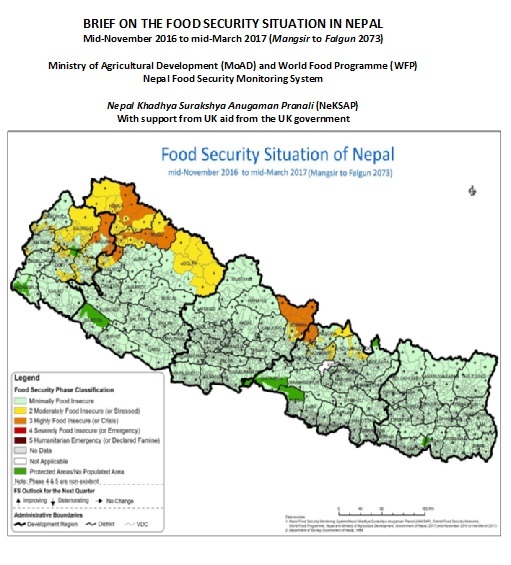 Food security is a process that succeeds in producing and acquiring, distributing and accessing suﬃcient food that satisﬁes the nutritional need of every individual in a household. 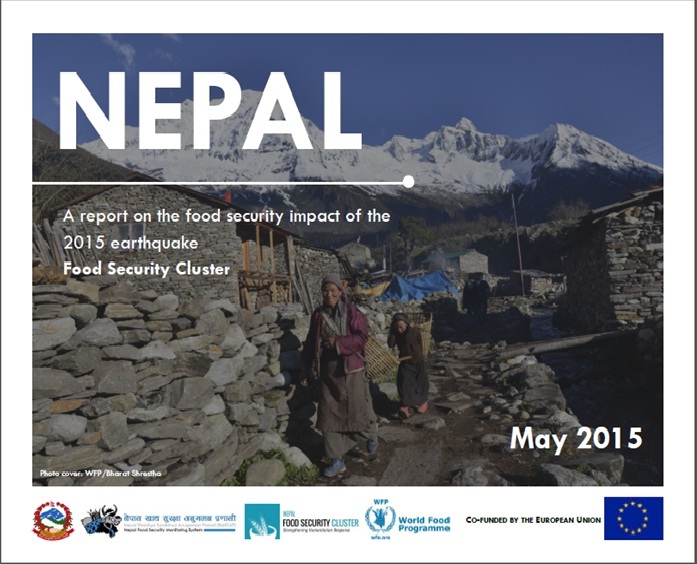 Food availability, access and utilizaes on are the core elements of food security. 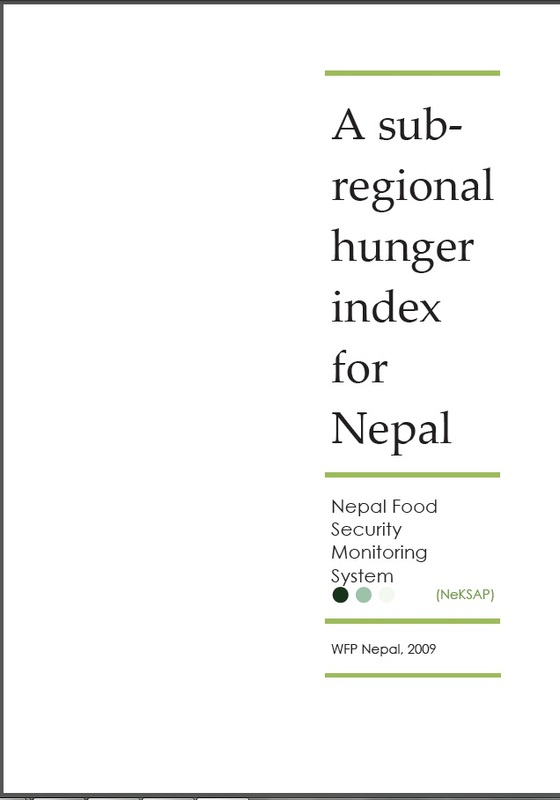 A sub-regional hunger index is being derived by using IFPRI's Global Hunger Index. 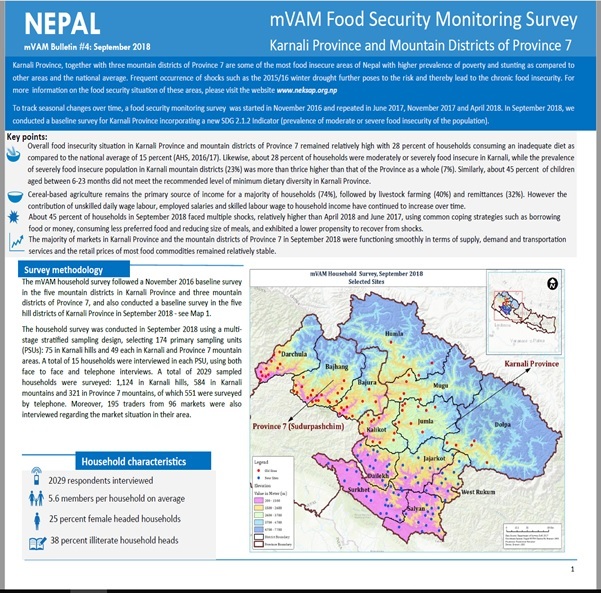 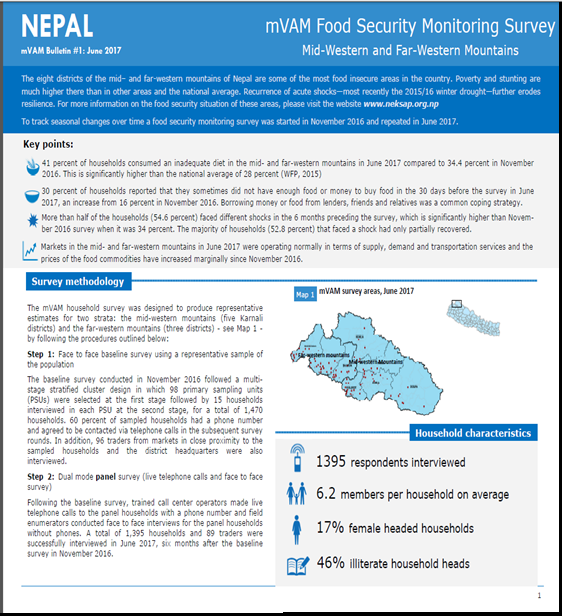 Results for Nepal's sub-regions are being compared to the global country ranking and underlying factors causing regional differences in the prevelance of hunger are being explored. 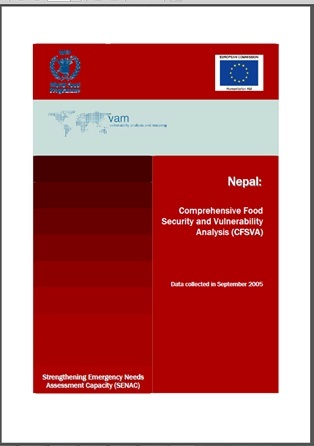 2008 was a year marked by unprecedented food price increases across the country. 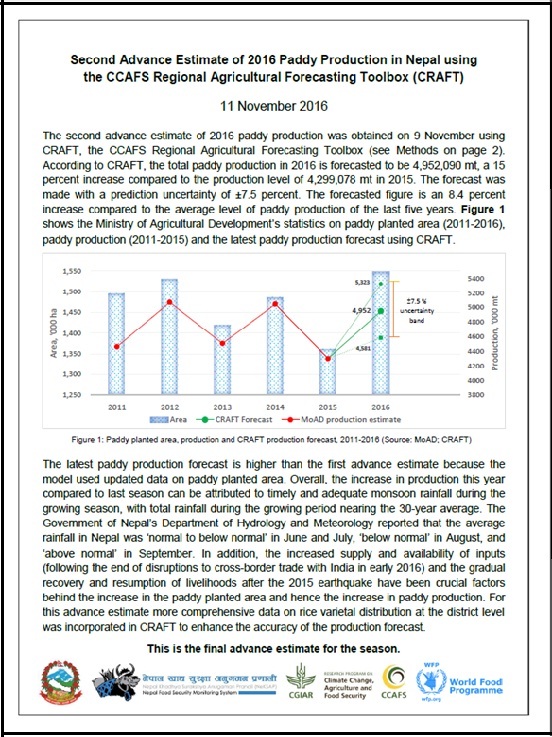 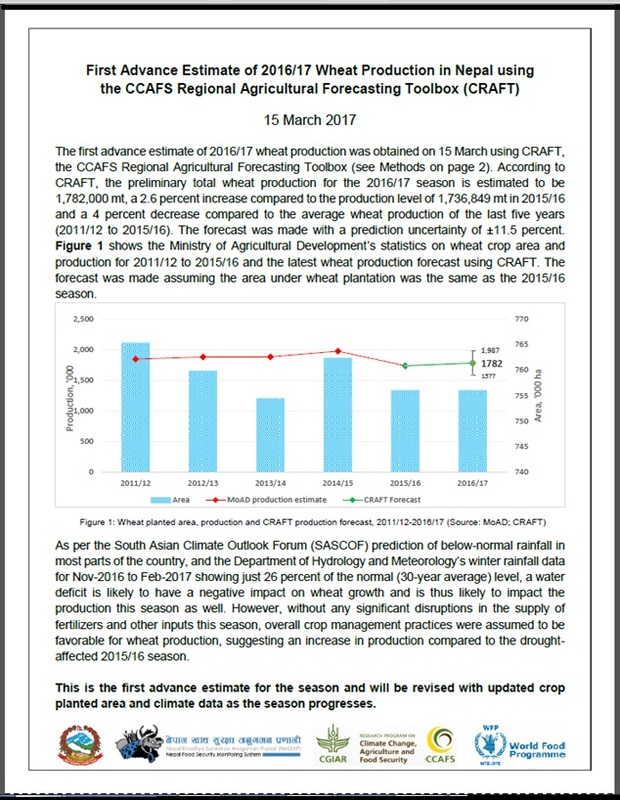 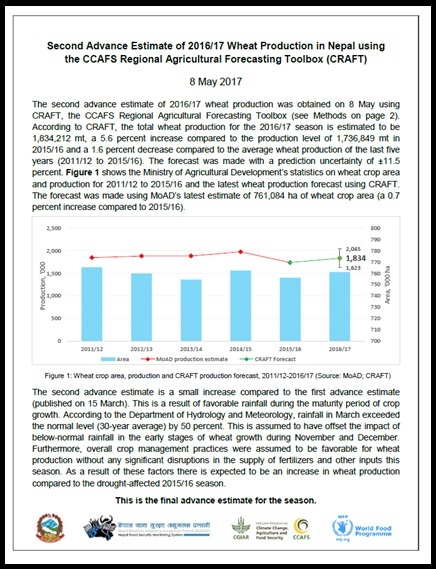 At peak prices, rice increased by 24 percent, oil by 30 percent, wheat flour by 18 percent, and musuro (lentil) by 40percent compared to last year. 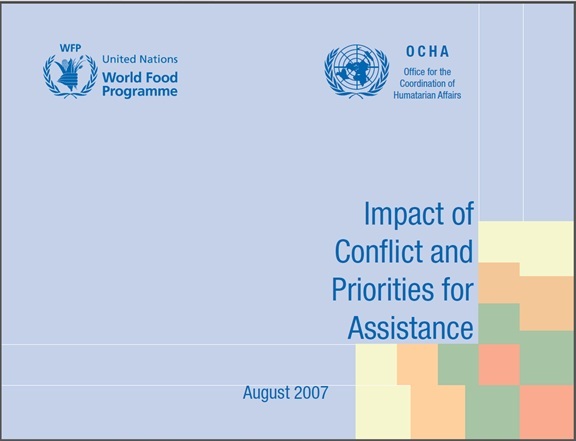 The major causes of price increase during 2008 include: high reliance on imports during a year of rapidly rising global food prices, the 2007 Indian export ban on key food commodities, high transportation costs, reduced road access caused by natural disasters, civil unrest, and poor base stocks of food. 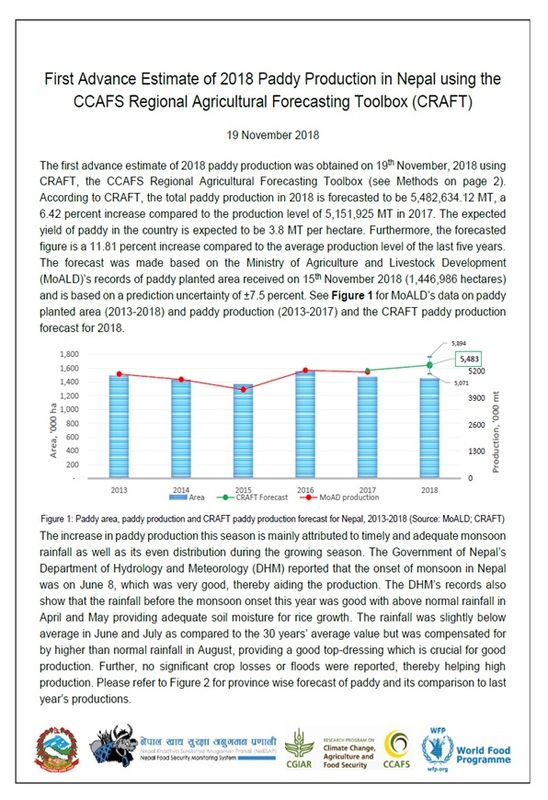 Domestic cost drivers resulted in particularly high food prices,year-on-year food and beverage inflation in Nepal was approximately 17 percent, compared to approximately 10 percent food inflation in India. 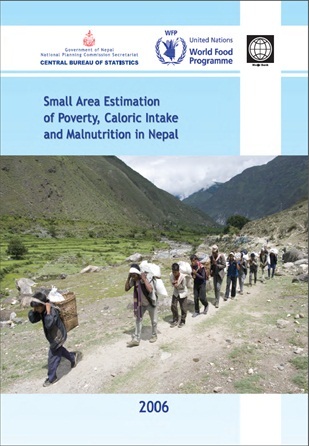 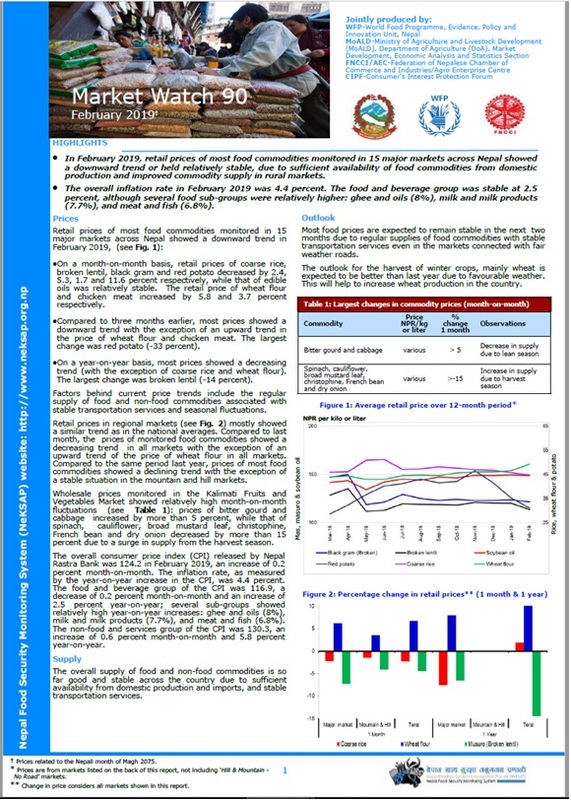 A joint study by WFP and NDRI. 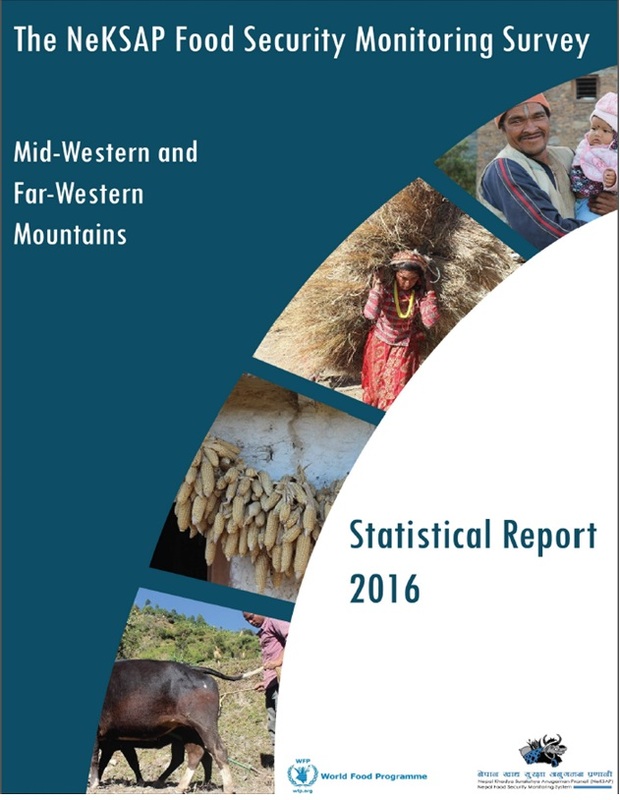 It addresses the questions, why and how people migrate. 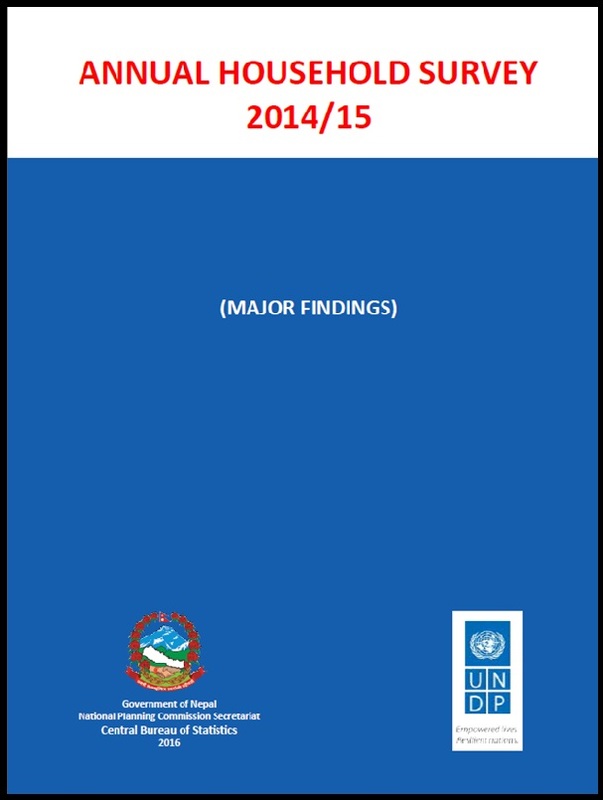 It explores the benefits as well as the risks associated with migration and identifies major migration routes and potential high risk areas for HIV and AIDS. 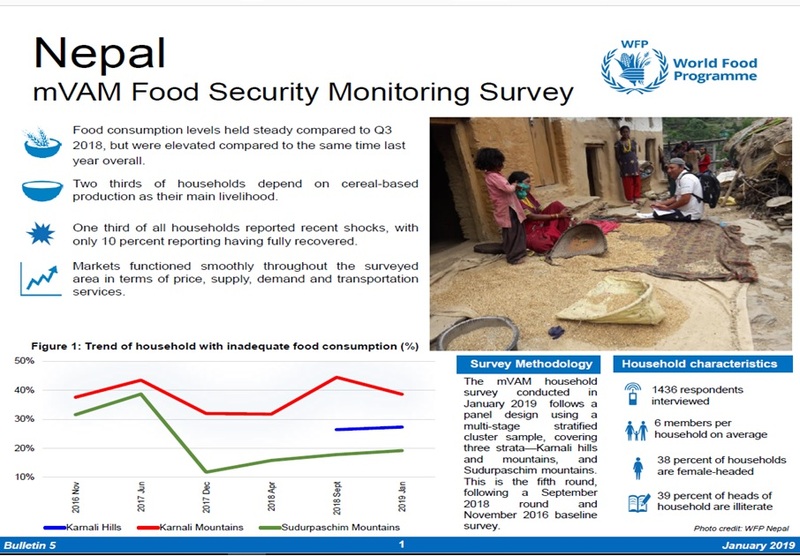 Based on the findings, recommendations were made for various strategies which could be implemented by WFP and other organizations in order to minimize the risks of migration and to provide people with alternatives. 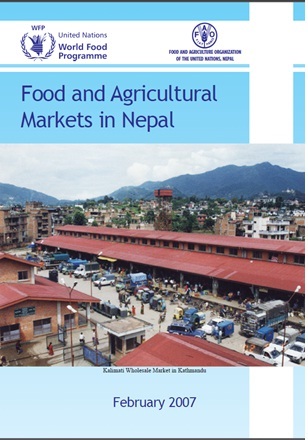 The publication is available both in English as well as in Nepali. 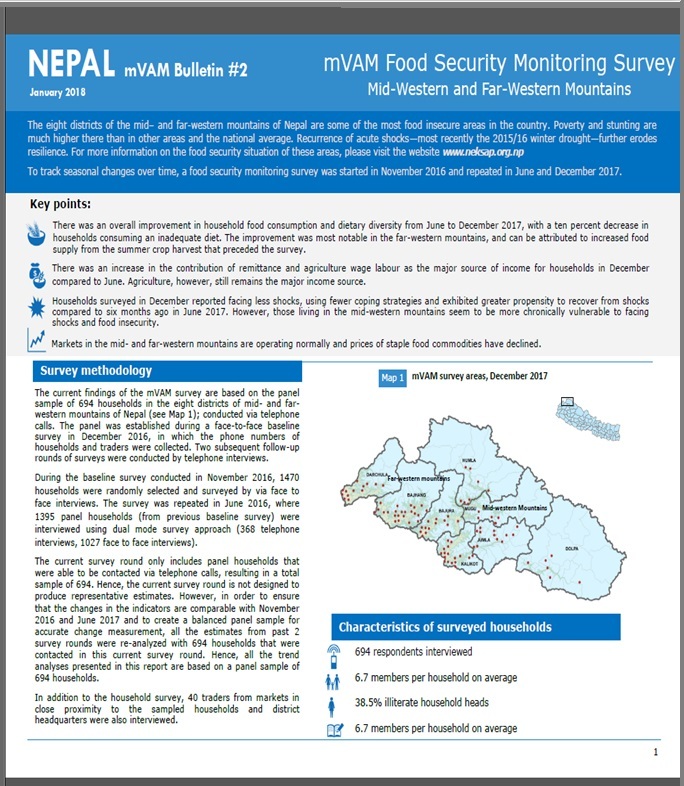 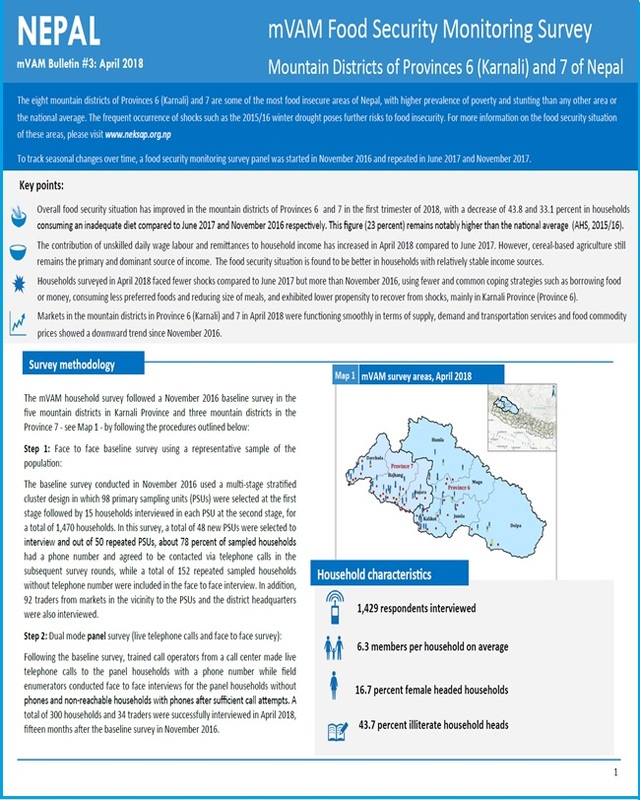 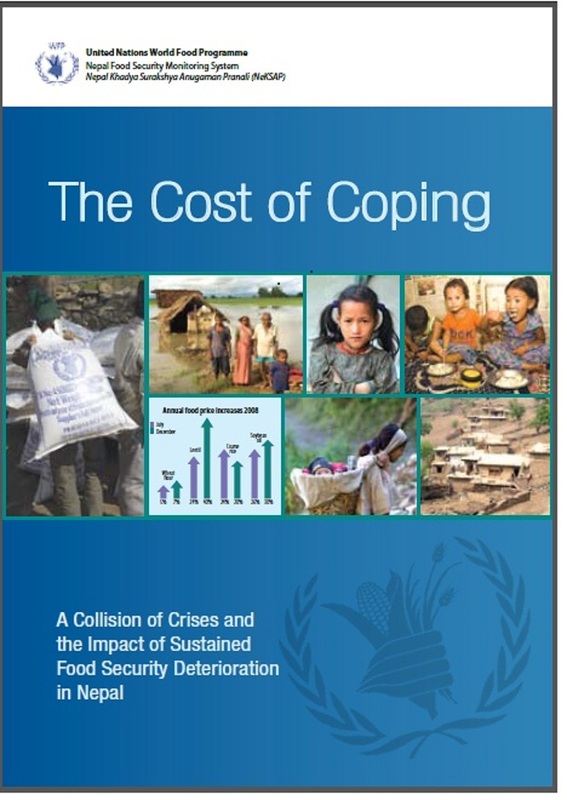 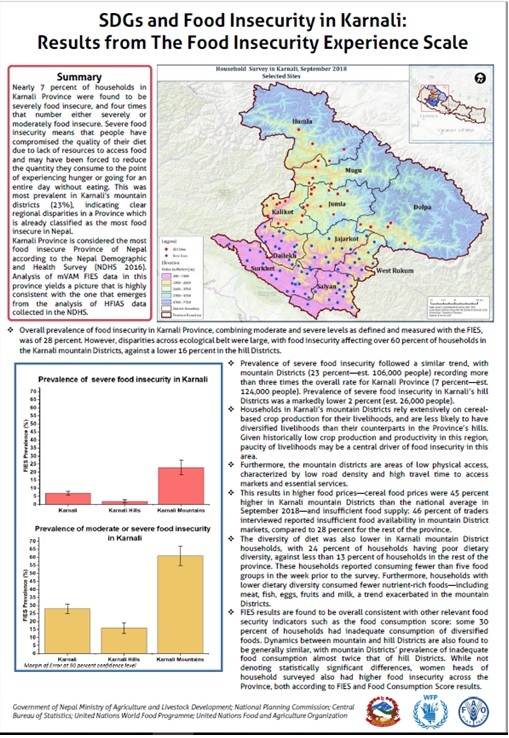 Reports were received in June 2008 of severe food insecurity in the Hill and Mountain districts in the Mid- and Far-Western Development regions, due to crop failures caused by recurrent natural disasters. 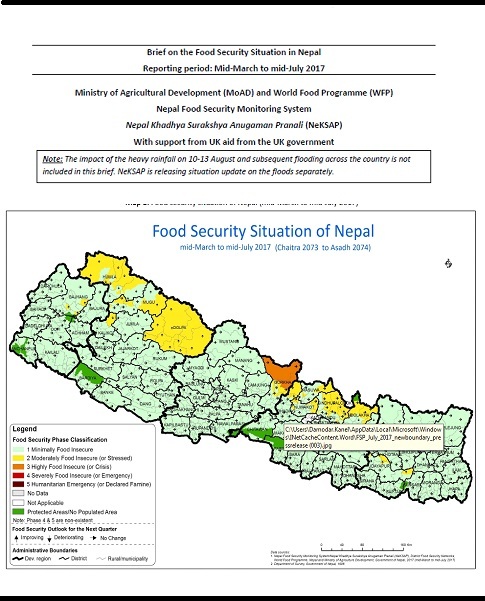 These areas were reportedly suffering from severe food insecurity in spite of generally good production at the national level. 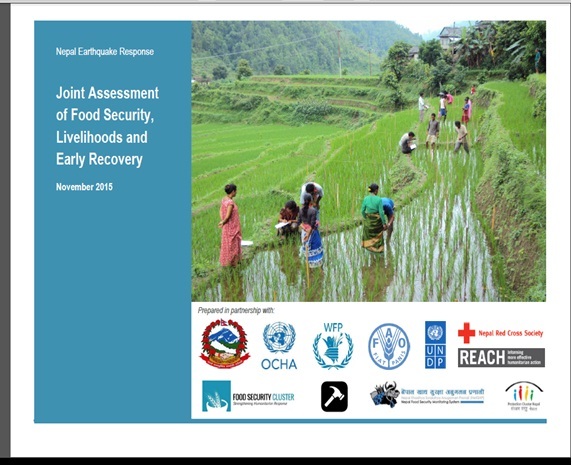 In response, a joint rapid assessment was designed and conducted in nine affected districts. 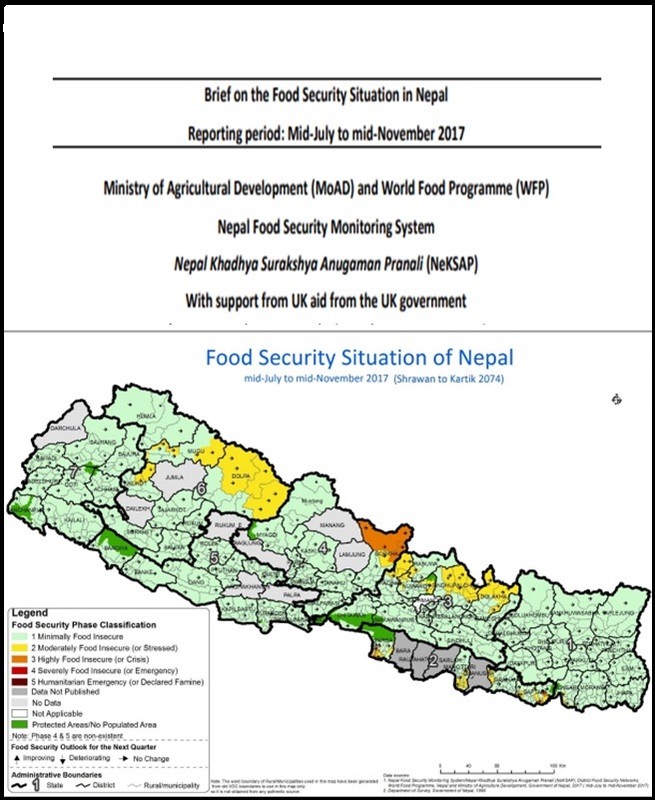 The food security assessment included identification of highly and severely food insecure VDCs and an overall estimation of population at risk.